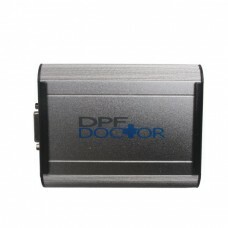 DPF Doctor Diagnostic Tool1.For Diesel Cars Particulate Filter do DPF Reset and Regeneration for Ope..
New Original Truck Adblueobd2 Emulator 8-in-1 with Programing Adapter is designed to disable Adblueo..
ialtest Link Coder Reader For Paccar Peterbilt Kenworth Freightliner Sterling Westernstar Internati.. 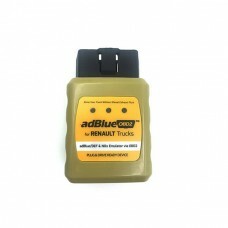 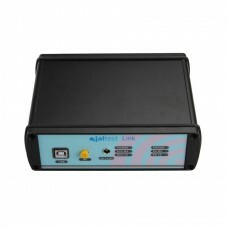 It is multi-protocol hardware interface that is designed to communicate to all OBD II vehicle diagno..
Adblueobd2 Emulator for RENAULT Trucks Plug and Drive Ready Device1.Adblue/DEF and NOx Emulator via ..
Truck diagnostic tool T71 1.works on vehicles which compliance with J1939/J1587/1708 protocol.2.It i..
Linde Doctor V2014 cable is Dealer service diagnostic tool, 1.works with the LINDE Doctor software w.. 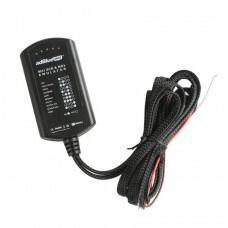 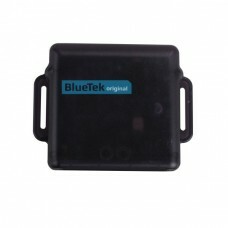 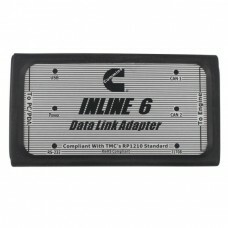 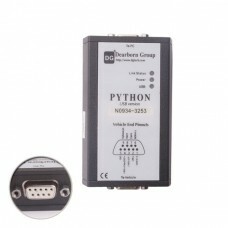 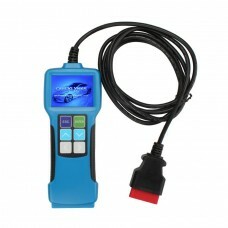 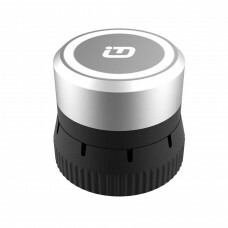 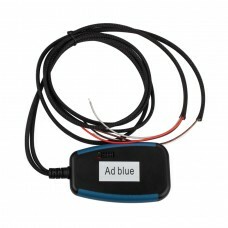 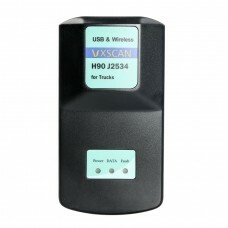 The Bluetooth XTUNER CVD-9 is the China' first commercial vehicle diagnostic adapter based on An..
Hitachi Dr ZX Excavator Diagnostic Scanner Tool allows dealers to 1.monitor information about hydrau..
9 in1 Universal Ad-blue Emulator for Mercedes, MAN, Scania, Iveco, DAF, Volvo, Renault, Ford , Cummi..
Are you tired of trying to get a handle on all the vehicle data link adapter options available that ..
Truck Adblueobd2 Emulator for Mercedez-Benz1.disable Bosch Adblueobd2 system for Mercedes Benz only .. 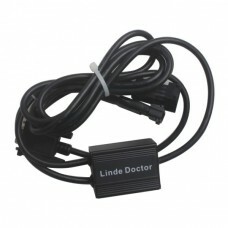 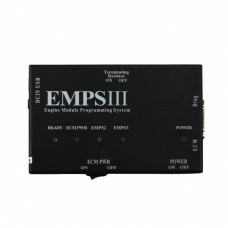 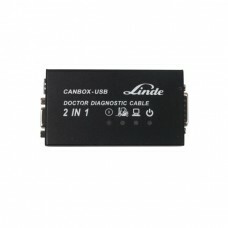 The EMPS3 is Isuzu's state of the art diagnostic tool is used with all current Isuzu electronica..
Linde Canbox and Doctor Diagnostic Cable 2 in 11.Latest software version: V20162.Special diagnostic ..